Biophilia is a word/concept that is being mentioned more and more, especially in the world of interior design and architecture. Biophilia, a term originally coined by E.O. Wilson, refers to the idea that humans have an instinctive bond with nature. 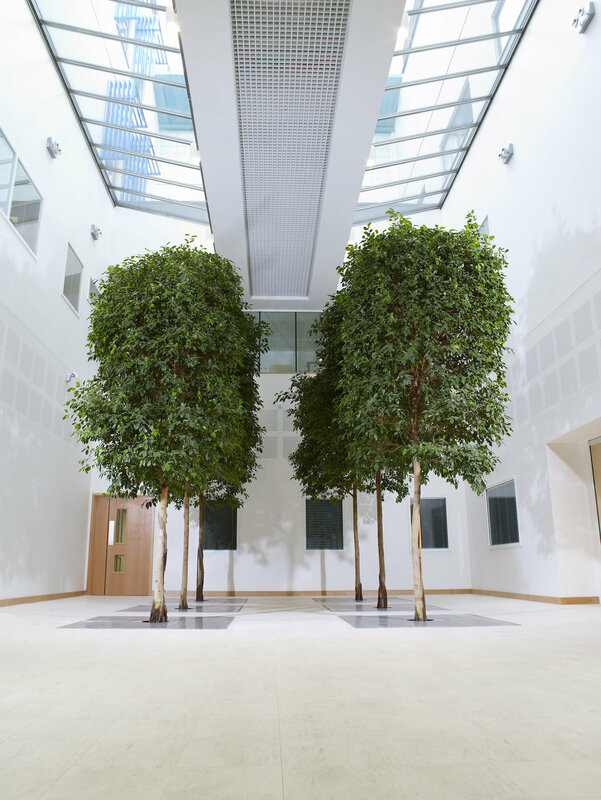 Biophilic Design is more than just an interior design trend, it takes the core concept of biophilia and aims to bring it into places where there is a distinct separation between humans and nature. The idea is simple: bringing nature closer to humans in the built environment greatly improves our health and well-being, both physically and mentally. The World Health Organisation expects stress-related illness (mental health disorders and cardio-vascular conditions) to be the two largest contributors to disease by 2020. Multiple studies have shown that having direct access to nature can minimise feelings of stress, enable better focus, mental stamina, and increase productivity. 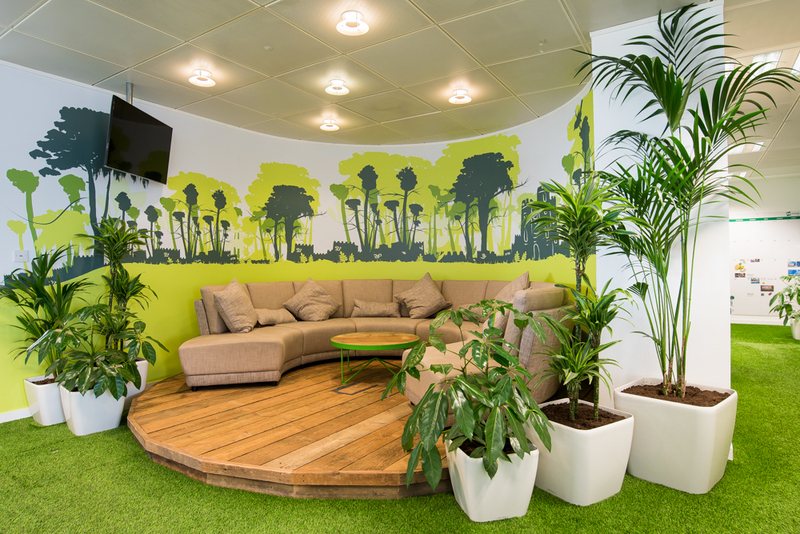 One such recent, and very relevant, pieces of research in to these effects was carried out in a study called ‘The relative benefits of green versus lean office space: Three field experiments’, by researchers at Cardiff University. They took two groups of office workers who were exposed to different levels of contact with nature and recorded their levels of productivity. Researchers found that the workers who had exposure to natural greenery recorded a 15% rise in productivity over a three month trial period, compared to those who worked in a space with no greenery or natural elements.